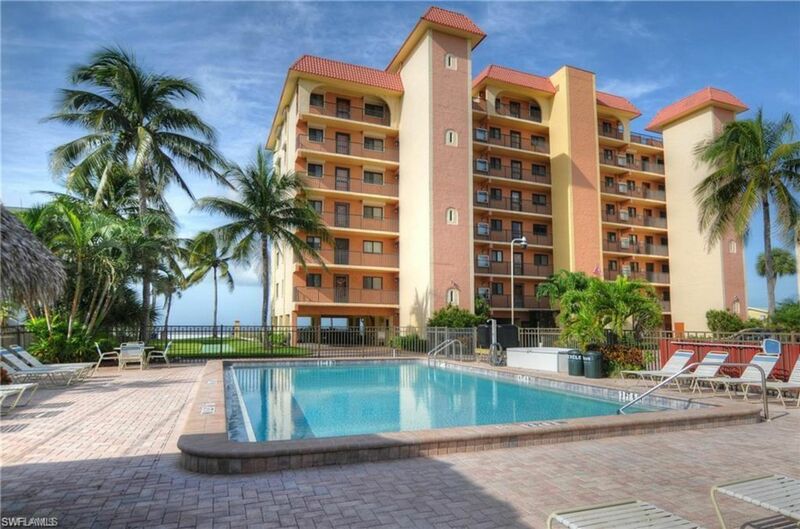 Cane Palm Beach Condo is your prime North end island beachfront condo! With units rarely available for purchase, Cane Palm is a desirable Gulf-front condominium affording each unit spectacular views of the Gulf of Mexico and the white sandy beach. The community is within walking distance to Times Square and the Island's Town Pier where you can find great entertainment, shopping, food, and more! Additionally, Cane Palm offers on-site rental management for owners who wish to use their unit for investment purposes.